My photography is all about giving something back; back to the world which enables me such privileged access and memorable experiences. As a result, a proportion of all the profits we make from all activities (trips, talks and fine art sales) are donated to some of the world’s leading and most focused wildlife charities. 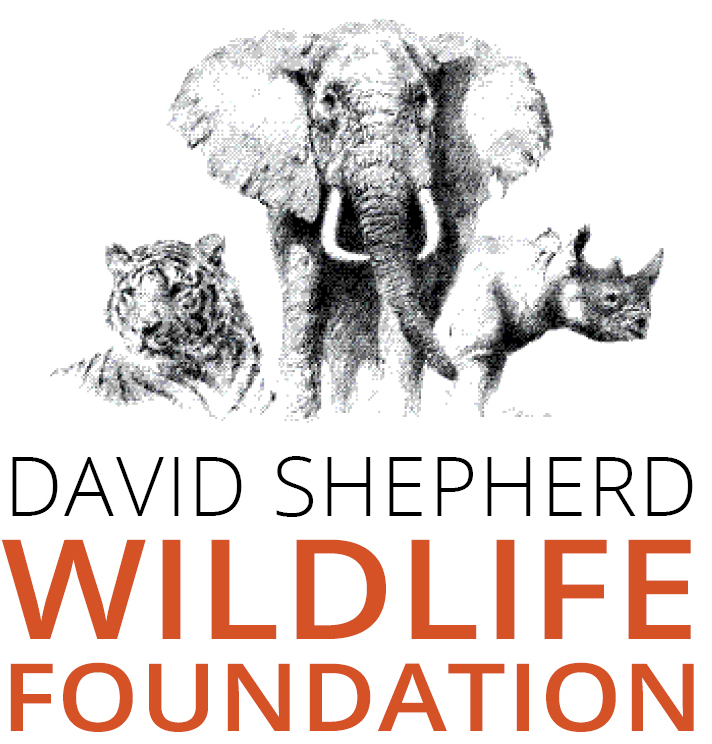 These include the David Shepherd Wildlife Foundation (DSWF), Animals Asia and the Bushlife Foundation amongst others. We concentrate on those that are lean on administration, and heavy on action, and who possess a collection of devotees playing vital roles in wildlife protection and conservation. Buying a piece of the wild for your home or office wall goes a long way to securing the future of endangered species, and the ecosystems that support them.